On 12/1/09 the FTC put into effect rules concerning how bloggers disclose compensated interests. and as advocates of transparency and honesty, I’ll tell you if someone pays to appear on this site or one of its affiliates. If someone gives me a free product or service and I blog about it, I make our connections clear. But my opinion remains legit and always 100% honest, because that’s the best policy. Sponsors are noted as such whenever they appear. This site abides by word of mouth marketing standards. I believe in honesty of relationship, opinion and identity. 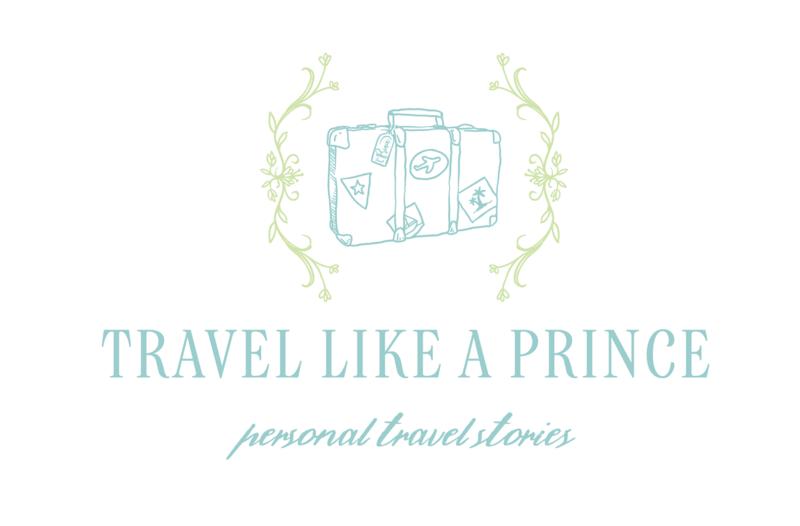 The compensation received may influence the advertising content, topics or posts made on Travel Like a Prince. That content, advertising space or post will be clearly identified as paid or sponsored content.